IN 1997, two months after Hong Kong reverted to Chinese sovereignty, it acquired a cutting-edge payment technology. People could rush through turnstiles with a wave of their colourful Octopus cards—stored-value cards pre-loaded with cash. Its latest advance, however, is risibly low-tech. 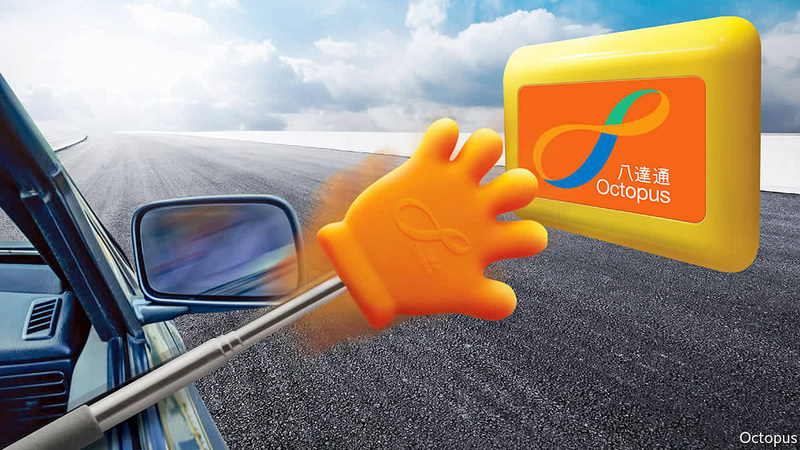 On October 30th Octopus launched an extensible pole with a plastic hand to help drivers pay at toll booths. Critics of Hong Kong’s cautious approach to fintech snorted in derision. Meanwhile, a government official was quoted as blaming Octopus for stifling the city’s shift to cashlessness. Both criticisms are unfair. Hong Kongers enthusiastically embrace electronic payments and do well from the fierce competition between different platforms.